An ever increasingly globalized world presents both opportunities and challenges to how we communicate within and across networks. Local communities are influenced by a global perspective and communications designed for specific networks will reach father than can be imagined or tracked. This presents ethical challenges when building and engaging with a range of communities and networks. All facets of communications – be it advertising or advocacy campaigns, print newspapers or tweeting – will have an impact on those it reaches, and subsequently will affect the entity from which the communication came. 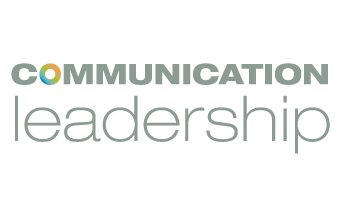 Understanding the ethical implications embedded in a range of engagement models equips communication leaders to make smart, strategic, and sensitive decisions in how they design communication strategies. In this course, you will learn key analysis skills to be able to best apply ethical, cultural and contextually-appropriate strategies to communicate and interact with a range of networks and sub-networks, both locally and globally. Using class discussion, case examples, and projects, the class will explore the explicit and implicit messaging tactics in present day communications and apply analytical skills and techniques for developing constructive and ethical messaging in all aspects of communications.